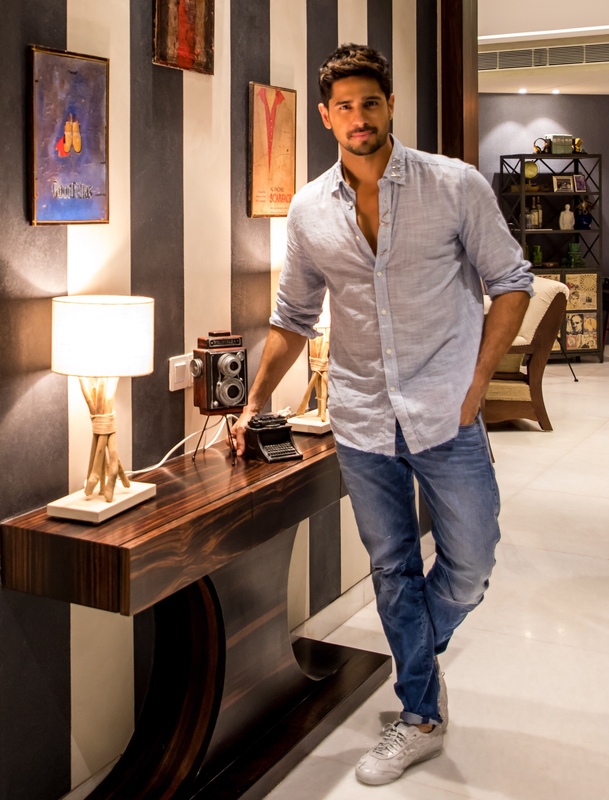 Sidharth Malhotra, who has two releases this year in Jabariya Jodi and Marjaavan, has begun prep for Captain Vikram Batra’s biopic. The film is produced by Karan Johar and Shabbir Boxwala production is directed by Vishnuvardhan. The film will go on floors in April. Sidharth has already started undergoing training for the this exciting film. The film will be shot for 70 days across Chandigarh, Kashmir, Ladakh and Palampur which is his home town.